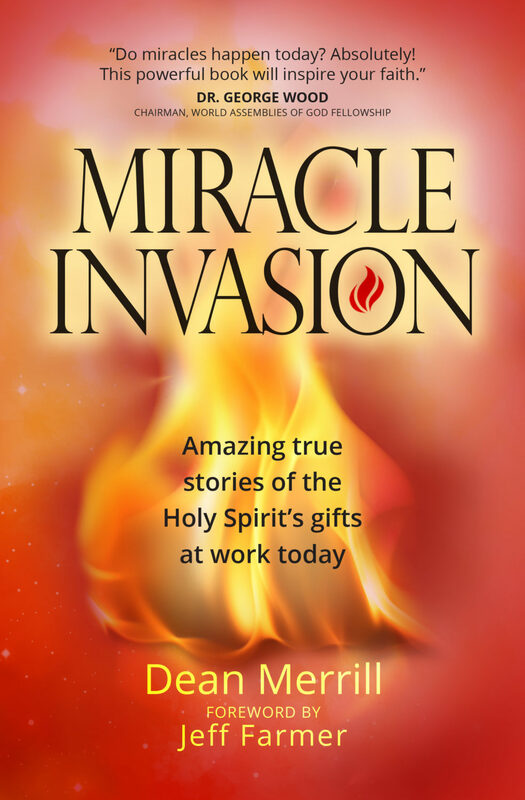 A collection of 40-some stories of accounts of credible healings, prophecies, miracles, and other gifts of the Spirit that have occurred in North America during the past few decades. They inspire faith and courage to access God’s activity—if Christians are not too hesitant or nervous to engage. “Do miracles happen today? Absolutely! This powerful book will inspire your faith.” –George Wood, chairman, World Assemblies of God Fellowship.